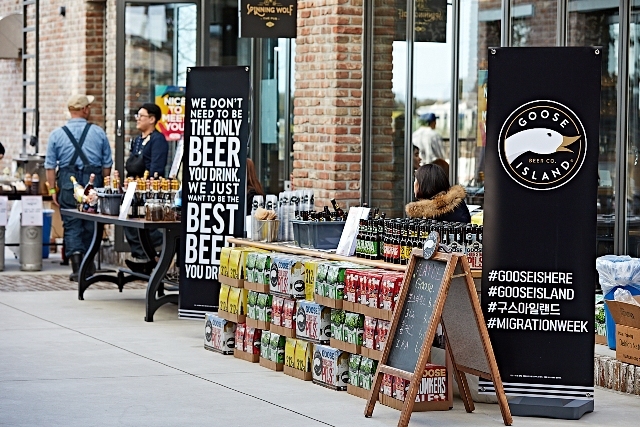 With the likes of Magpie Brewery, the increase in the number of pubs and bars serving craft beer, and bottle shops such as Josie’s Bottle Shop and Jocheon Bottle opening up, Jeju has certainly upped its beer game recently. What it has lacked, however, is a dedicated Beer Festival. 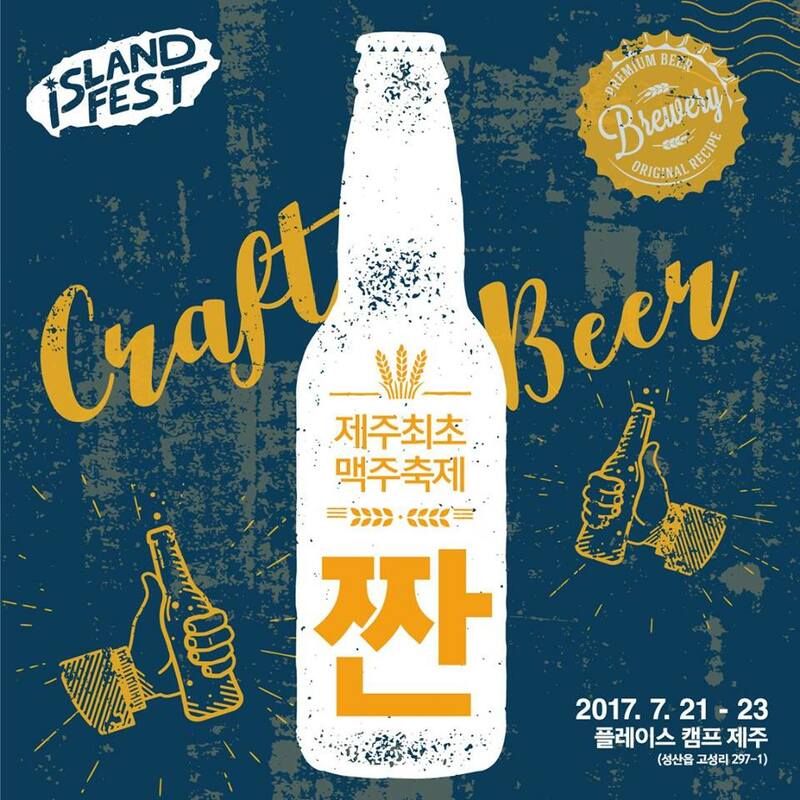 Luckily, that is about to change later this month with the “Island Fest JJAN” a beer festival that will take place at Playce Camp Jeju in Seongsan. Anyone who has been to Playce will know it is a great place to drink beer and sit outside on a warm afternoon/evening. They have a huge courtyard where you can sit and relax as well as multiple restaurants where you can grab a bite to eat. We previously mentioned Arepa Grill in this article, unfortunately, the restaurant will have closed down by the time of the festival. Situated near by to Sunrise Peak, it is a little far from the city but people who want to visit the festival can easily book a room at the onsite hotel. Of course, buses are also available and if you choose to travel by bus you can take the 710 from Jeju Bus Terminal to Goseong-ri Jeju Bank bus stop. Early bird tickets are available with a ten percent discount on their Facebook page/Naver (Korean only) until July 9. Tickets on offer are a five glass sample set for 18,500won, a basic three glass set for 16,650won, or a basic 5 glass set for 27,900 won. Beers can also be bought on location for either 6000won or 6500won depending on the beer you choose! The festival will also have a DJ Party and food on offer from some of the restaurants at Playce Camp Jeju.